I have begun it, but the going will be slow on this one. I need 6 blocks. I finished the first. 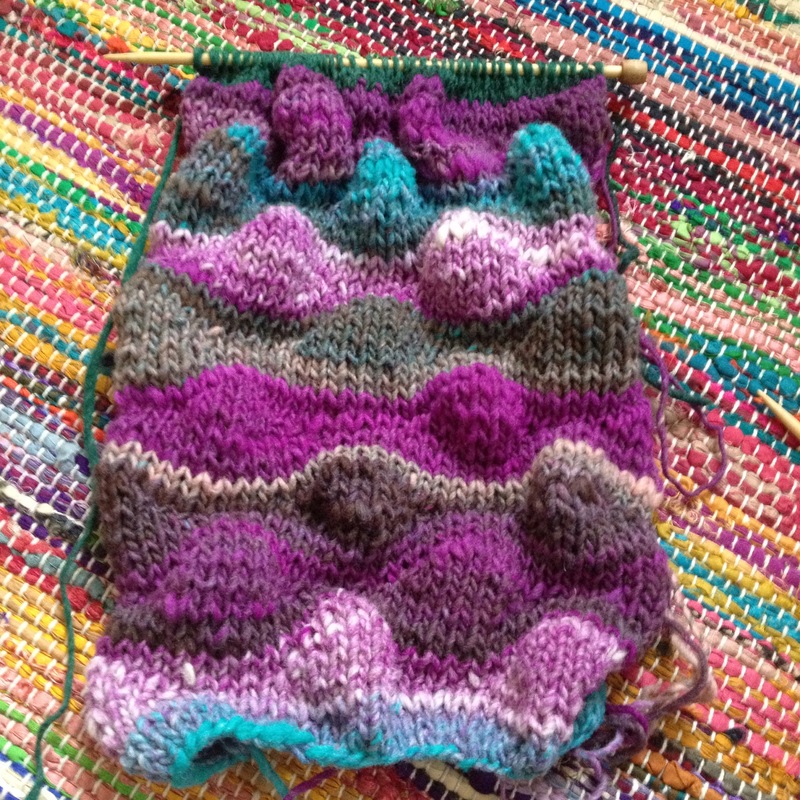 It was a rather short skein of Noro Kureyon, I usually have a good amount left over but this one had mere yards. Very strange. I thought I knew what to expect after 24 skeins! The house project continues along, we’ve got this week to spend on it with additional help, and then it will be back to normal work on it. However, great progress has been made. But, it leaves just so little crafting time!